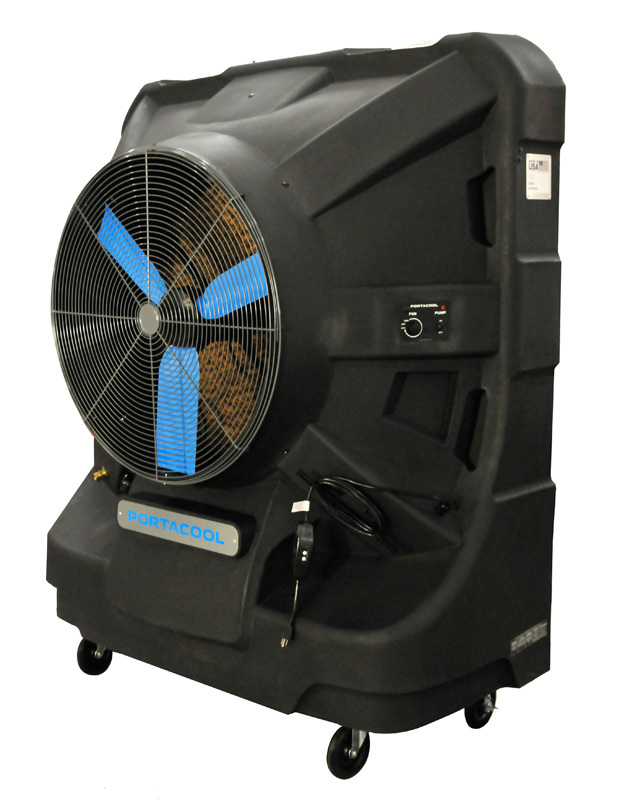 Air Delivery 7500 CFM cools 2000 sqft. 48 gallon reservoir or direct hose connection. 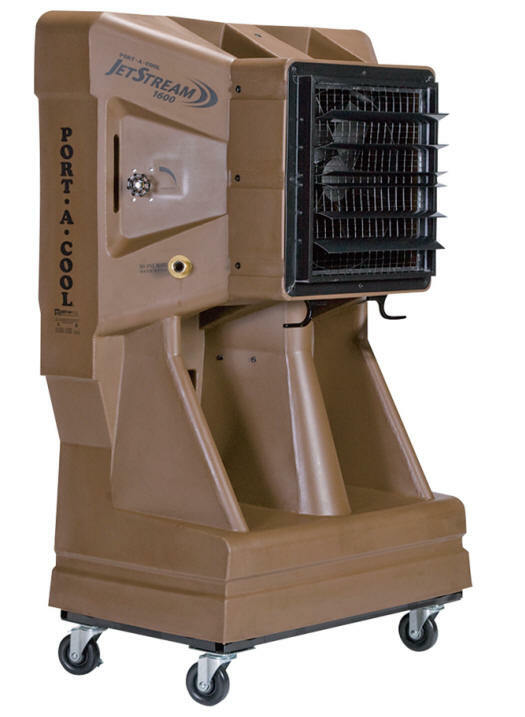 115 volt, Variable speed and Digital Control Panel and adjustable louvers to control air fow direction.. 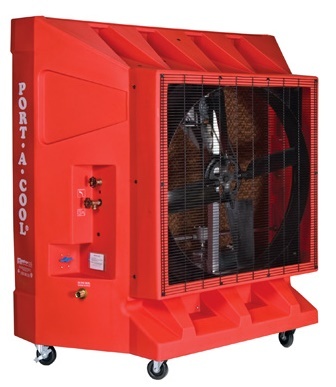 The Port A Cool JetStream 2400 is Great unit for cooling a larger garage, work shop or patio. 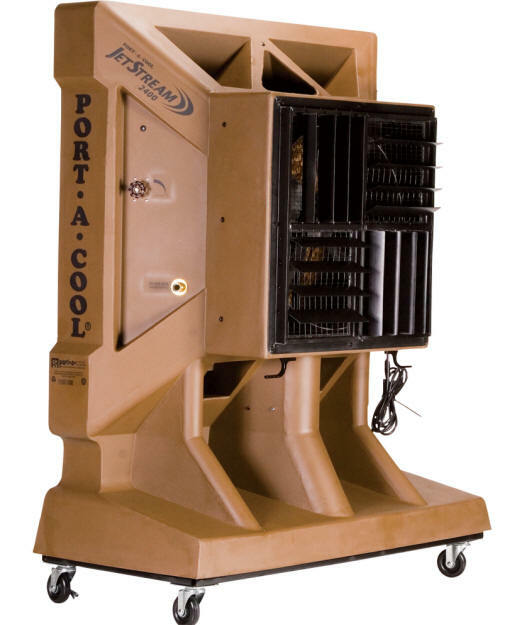 The Port A Cool JetStream 2400 is manufactured by Port A Cool in the USA. Shipping is Free and the lead time is Normally 2 – 5 Days. 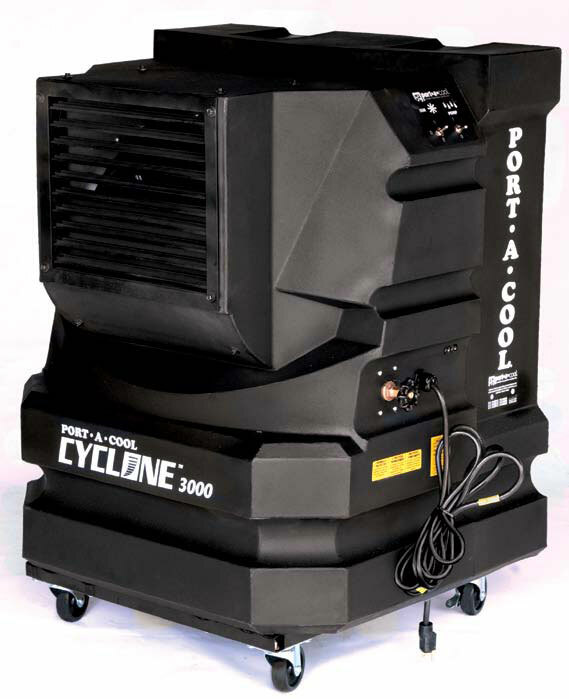 If you wish to inquire about or purchase a Port A Cool JetStream 2400, please note item code: Port A Cool PACJS2400.